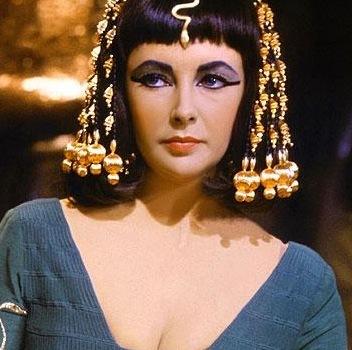 icon: Dame Elizabeth Taylor dies, aged 79. 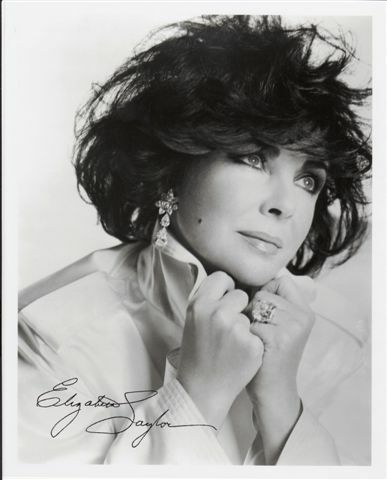 Movie Icon (for she was more than a star) Dme Elizabeth Taylor has died in Los Angeles. 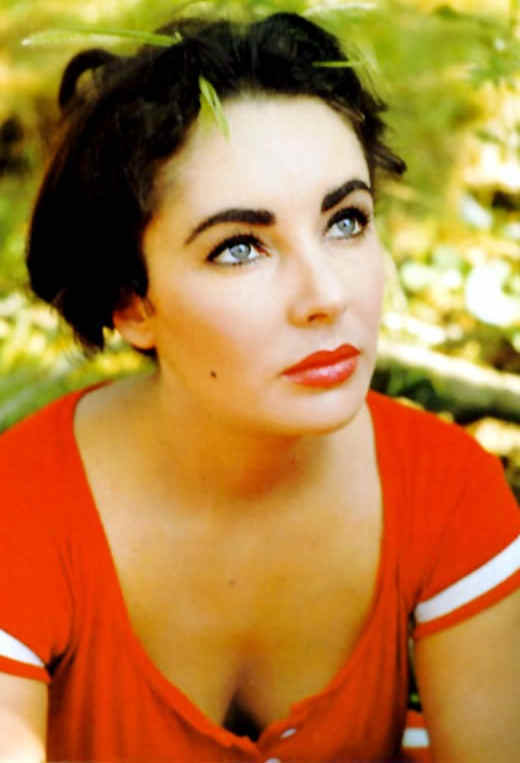 Double Oscar-winner Taylor had a history of ill health and was being treated for symptoms of congestive heart failure at the time of her death. Her four children were with her when she died in her sleep at Cedars-Sinai Medical Center on Wednesday. Dame Elizabeth’s passing prompted a plethora of tributes from her Hollywood contemporaries, among them Shirley MacLaine, Mickey Rooney, Liza Minnelli, and Madonna amongst others. 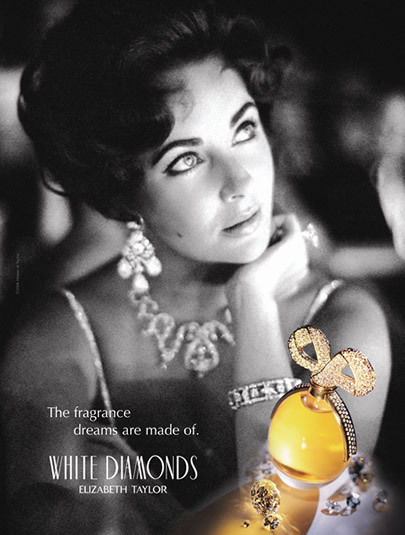 The star who also has the highest selling celebrity endorsed perfume of all time, the mass-selling ‘white diamonds’ was plagued by ill health throughout her career. Her health problems began with a fall while filming her first hit film, National Velvet, which led to a lifetime of back problems. A rare strain of pneumonia almost killed her in 1961 and she also battled addictions to alcohol and painkillers. In 2004, it was revealed that she was suffering from congestive heart failure, with symptoms including fatigue and shortness of breath, and scoliosis, which twisted her spine. She continued to campaign for her Aids charity, which she set up in 1991 after the death of her friend and co-star Rock Hudson. Her death will not only be mourned today – for for many generations to come.